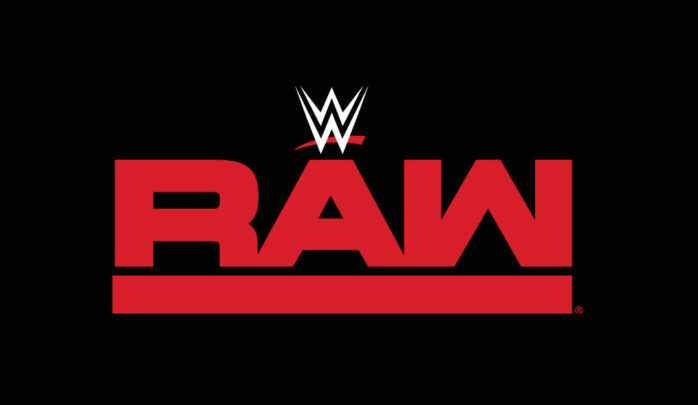 WWE Raw 14 May 2018 Highlights Monday night Raw was show with many news highlights. The three new entrants Bobby Roode, Alexa Bliss and Kevin Owens in the Money in the Bank ladder matches. But even with a buzzing crowd, Raw couldn’t find its stride….